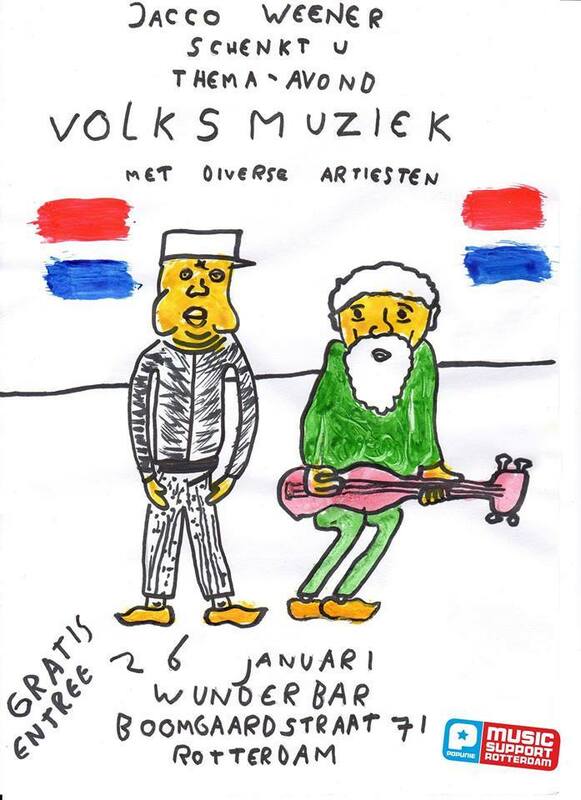 26 January 2016 Event starts 20h30. Doors open 20hrs. Free entrance. Presentation of the Aloardi Research Trip 2015 and field recordings from the Peruvian jungle, a project made with Chrs Galarreta and Collective Aloardi. 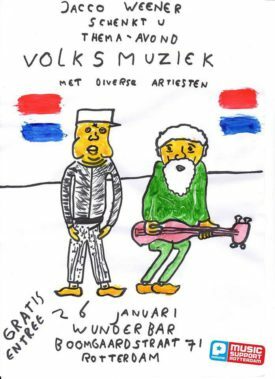 As part of an evening program about traditional music, curated by Jacco Weener. It will be at the WUNDERBAR from WORM, Boomgaardstraat 71, 3012 XA Rotterdam, the Netherlands.